Strong-willed Perpugilliam Atwood, a witch living among Muggles in 19th-Century London, goes to work at the Ministry of Magic as though it were any other day. 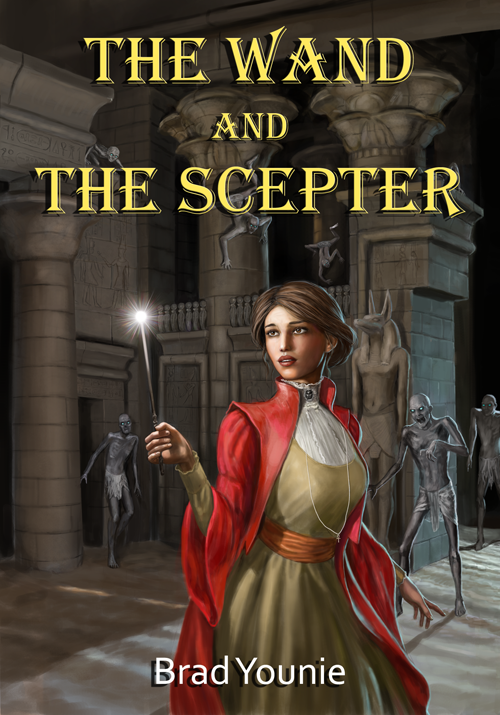 But she’s thrust into a mission to Egypt to help break the curses surrounding the ruins of an ancient city, and remove any magical artifact before the Muggles find them. In a team with Aurors, a curse breaker, and a man from the Department of Mysteries, Perpugilliam must keep her wits about her as they encounter political upheaval, fantastic beasts, and the attention of a dashing wizard archaeologist who threatens to whisk her off her feet. But their arrival at the ancient city reveals a mystery that could spell doom for them all. 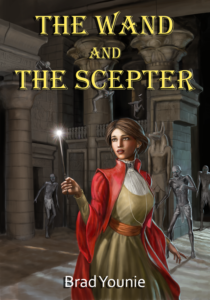 The Wand and The Scepter is a Wizarding World of J.K. Rowling fan fiction novel. It will be released on Wattpad.com before long.